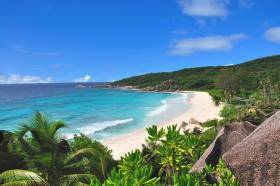 Tourists are drawn to beautiful beaches and untouched coastlines in their hordes, but destinations that rely too heavily on natural beauty as their biggest drawcard often face the challenge of over-development and destruction of the natural resources. 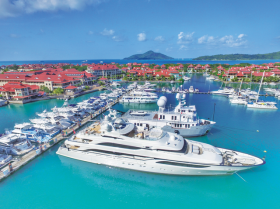 Eden Island in Seychelles has plenty of features and activities to give you a taste of the good life, but one of its biggest attractions for the international clientele is the deep water marina that can handle superyachts up to 100m in length. 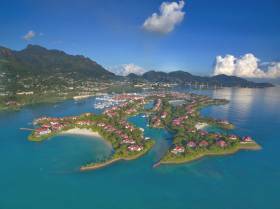 This year, take the family on a trip to paradise and enjoy pristine beaches and Seychelles attractions minutes away from your Eden Island home. 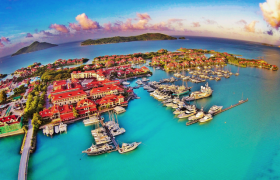 As one of the most spectacular locations on the planet, this archipelago draws thousands of visitors to its shores each year. And with a little direction, you never have to spend a single moment wondering what to do next.